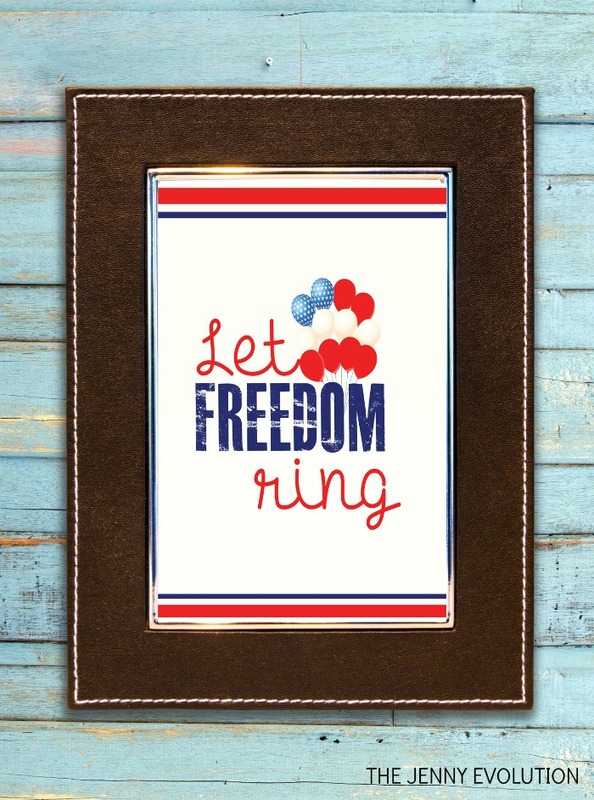 Decorate your home with these patriotic, FREE 4th of July Printables! 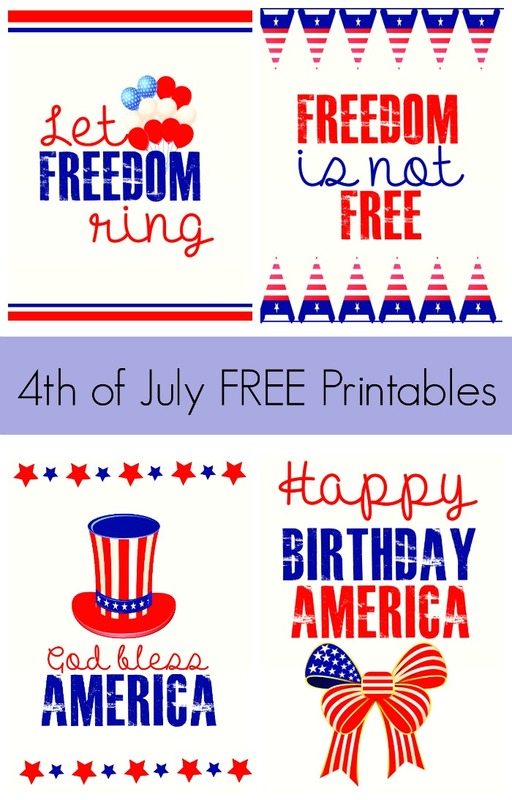 And just to make your 4th extra special — I have FOUR free printables for ya. The 4th of July is one of my favorite holidays. There’s just something about it… perhaps it’s the fact that summer’s in full swing. Every 4th of July, my mom would pull together a huge picnic for us and we would go to a large park with a bandshell in Cincinnati. Before the main event, my brother and I were free to run around the open grass and explore the park. We absolutely loved the freedom. Then, as evening began to set, we would hear a full symphony (perhaps the Cincinnati Pops?) play in the large bandshell at the front of the park’s lawn. The sound was magical. And then, of course, they would continue to play right through the fireworks. I recall my brother hated the sound of the fireworks. But I just couldn’t get enough of those exploding lights. They made me dream of what makes American spectacular and why I’m glad I live here. There’s something about fireworks that made me think I could do bigger things when I got older. Now that I have kids on my own, we never miss a fireworks display. Every 4th of July, we gather up our neighbors and friends and meet up at our local fireworks. I love how my kids can freely run around the open field while we enjoy talking with fellow parents and whatever band is playing this year. 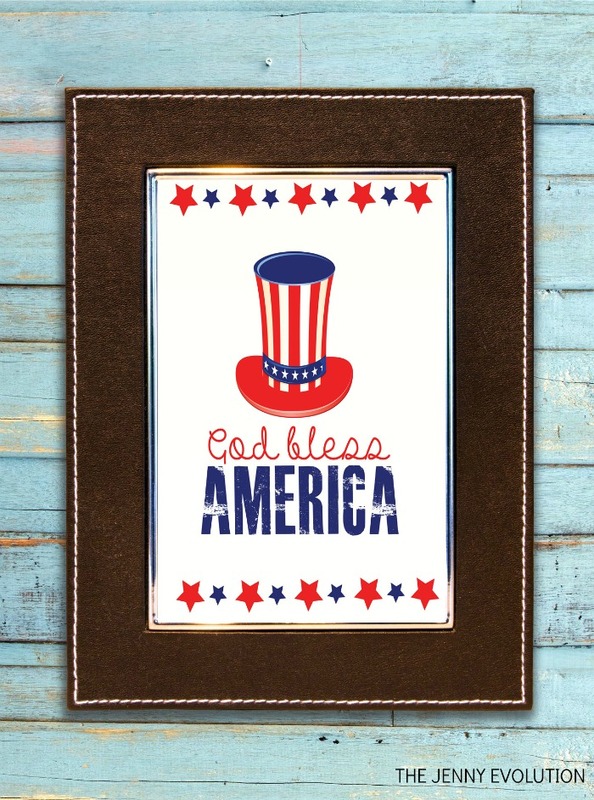 I’m so happy to share my love of the 4th of July with you with these free 4th of July printables. 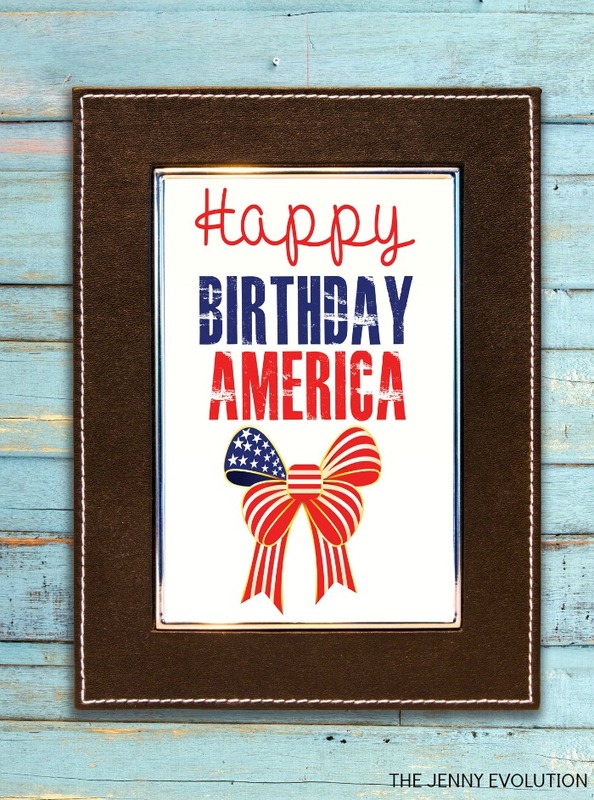 To download any of the free 4th of July Printables: Right click on any of the graphics below, save the link to your computer and print it out when you’re ready! These look great! 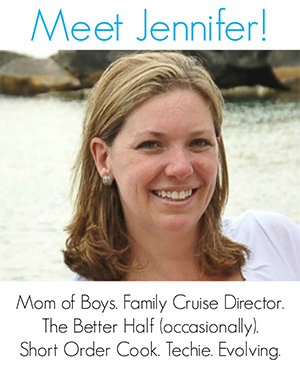 Thanks for linking up and sharing with us at #overthemoon. I’m sharing on social media. Have a lovely week and hope to see you at the next OTM link up. 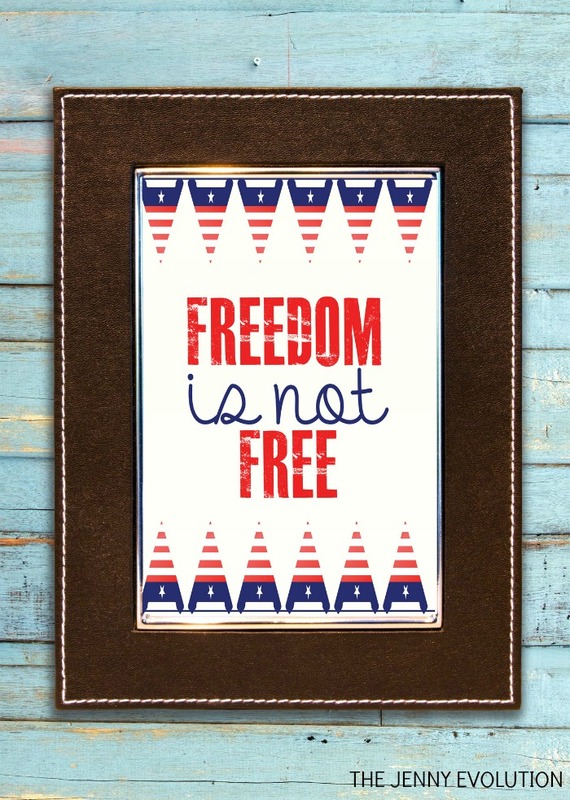 I am a sap for patriotic sayings. Love these. Thanks for sharing at What’d You Do This Weekend? You will be featured next Monday.